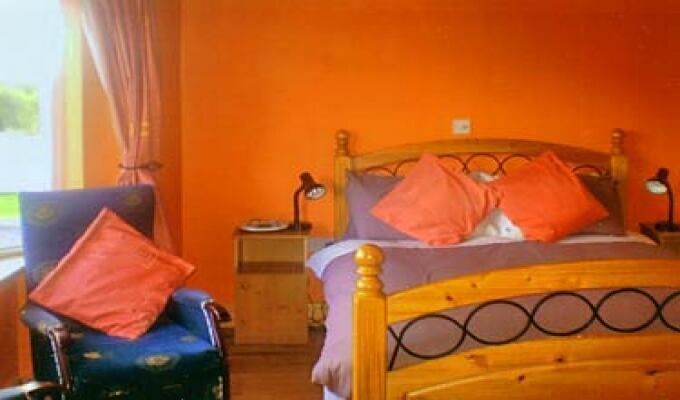 Double Room (2 Persons) Room ensuite with Tea/Coffee facilities,Saterlite Tv,Mini fridge,Breakfast. 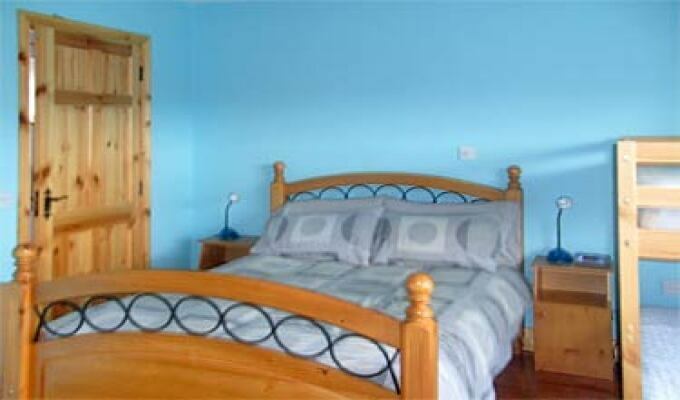 Quad Room (4 Persons) Room ensuite with Tea/Coffee facilities,Saterlite Tv,Mini fridge,Breakfast. 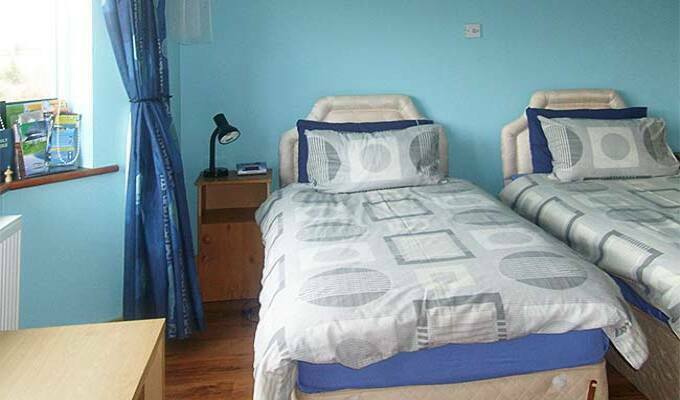 Twin Room (2 persons) Room ensuite with Tea/Coffee facilities,Saterlite Tv,Mini fridge,Breakfast. 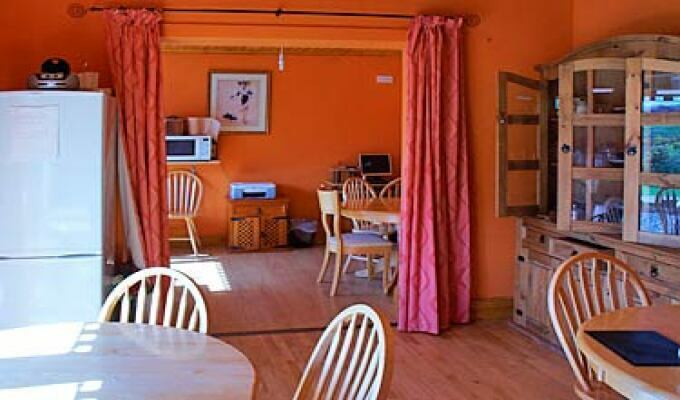 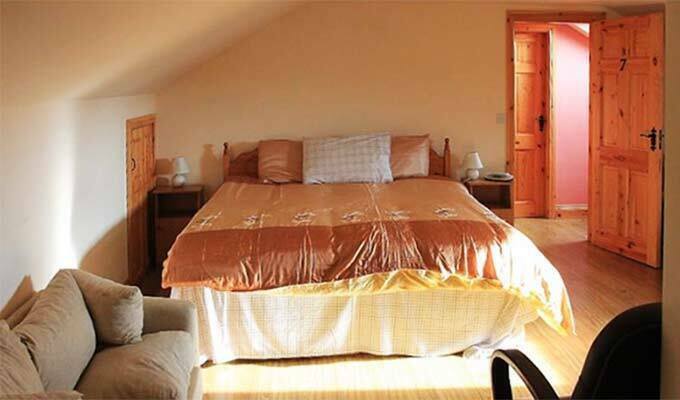 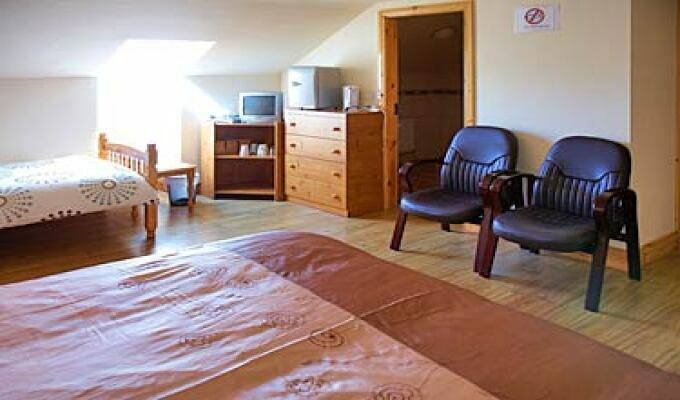 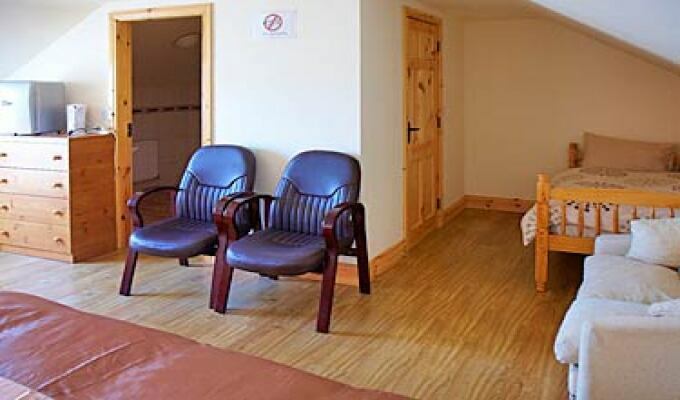 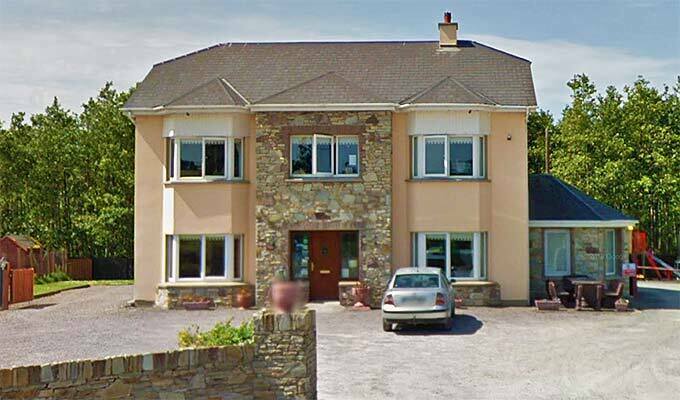 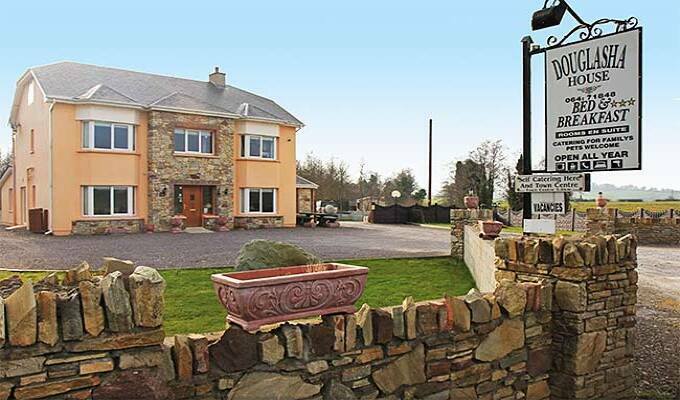 All Rooms have Tea/Coffee facilities,Flat screen Tv,Mini Fridge and full Irish Breakfast is included in price.